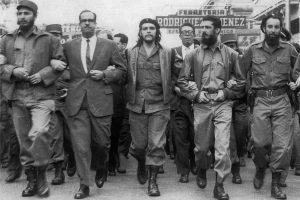 New Year’s Day this year marked the 60th anniversary of the Cuban revolution, the overthrow of corrupt, US-backed dictator Fulgencio Batista by the July 26th Movement, a guerrilla army led by Fidel Castro and Che Guevara. This began a process which would see capitalism and landlordism abolished on the island. Cuba: Raúl Castro stands down as President Where now for the revolution? A return to capitalism, however, would not lift living standards in Cuba to those of Miami but push them down towards the poorest parts of Latin America. 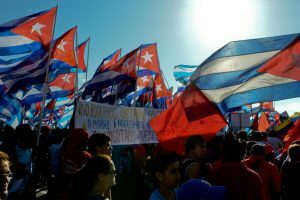 To defend the revolution, Cuban workers and youth must organise independently to demand popular, democratic control over the economy and society as a whole.